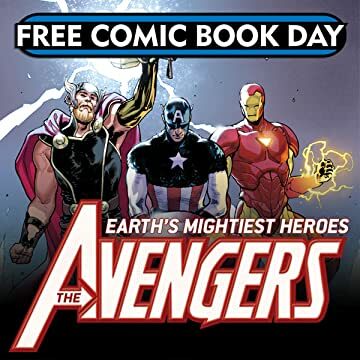 Free Comic Book Day 2018 is your perfect chance to dive into the Marvel Universe! 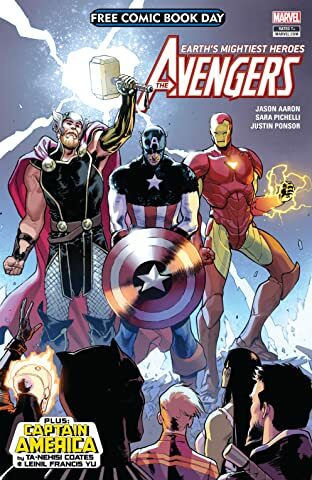 With a story from Jason Aaron and art by Sara Pichelli, Marvel's FCBD title debuting this May features stories that set the stage for an epic new direction for the Avengers in the Marvel Universe. Plus, a Captain America story from Ta-Nehisi Coates and Leinil Francis Yu leading into their upcoming Captain America series!